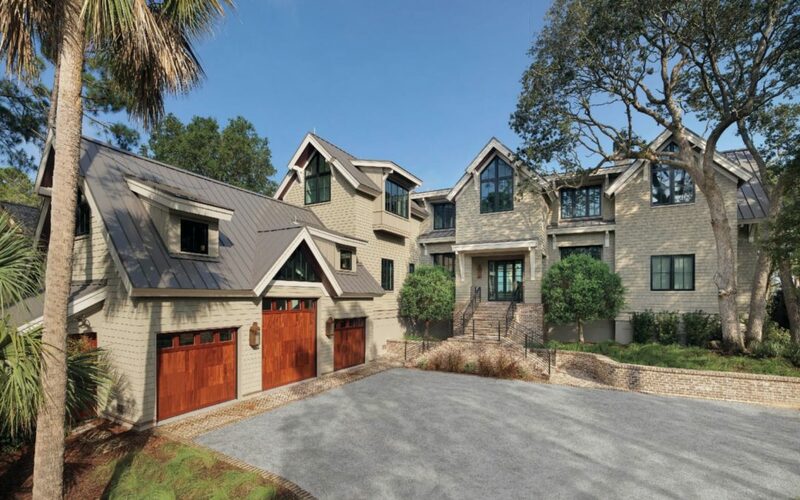 Holger Obenaus captures a stunning Kiawah Island home that embraces the beauty of the surrounding marshlands. Marc Camens of Camens Architecture listened to the desires and dreams of the new home owner, and with the help of the builders of Mangan Custom Homes, crafted a home that is both modern and welcoming. Read more in the newest Charleston Style and Design Winter edition, out now.